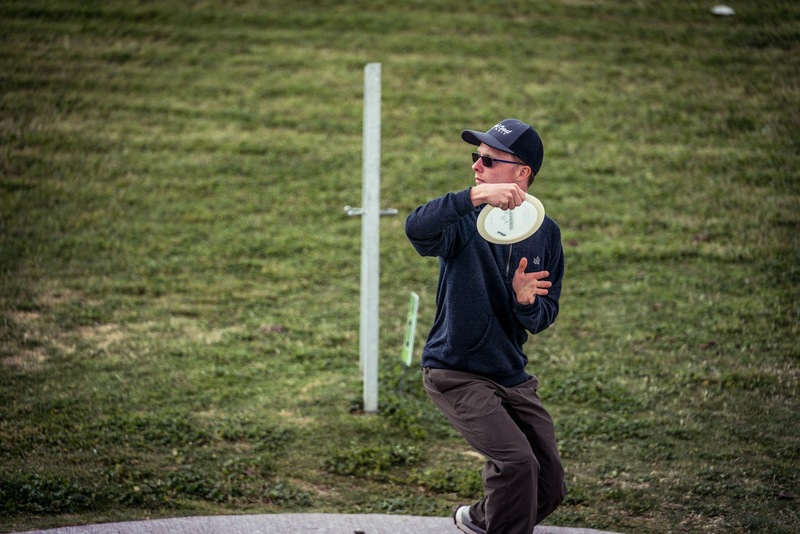 Although he’s a new addition to the Dynamic Discs team in 2018, Peter McBride is no stranger to the sport of disc golf. His interest in the game started in 5th grade when his PE class threw lids at a set of cones, and from there he’s blossomed into a competitive player with more than a dozen career wins under his belt. We wanted to learn a bit more about Peter and find out what touring looks like for him. It turns out, he takes a really organic approach to the sport in more ways than one, as we’re about to find out! Not only does Peter spend time appreciating nature during his downtime, as he loves to bike, hike, and rock climb, but he even looks for beauty on the course while playing. Noting that good friend Nate Perkins is one of his favorite people to play with, he said the two often point out cool looking trees during rounds. Being a part of the DD team has given McBride an infusion of energy this year, and while he notes that he did have some nice finishes in 2017 at Ledgestone and the Pro Tour Finale, he’s excited about what this season has in store. This element of friendship can certainly come in handy during the copious amounts of time he’s spending at the practice basket this year, as putting with friends is always more fun. Peter notes that he’s looking to improve both his putting and overall finesse this year. “If you’re not tired after playing golf in the sun all day you can have a huge leg up on the competition. It is much harder to focus on throwing a shot when you’re fatigued,” he said. With an impressive finish at The Memorial this year and a slew of events coming up, we’d say Peter is in prime position to have some fun, build upon his skills, and continue to grow the friendships he values both on and off the course.